A Peek at the Fun: Do you have some kiddos who would love to celebrate Halloween with a party? We will tell you everything you need to know about throwing the best kid’s Halloween party ever! We love all things Halloween. So naturally, throwing a Halloween party is such a thrill for us. We love the foods, games, treats, and decorations…it’s all such fun. Between the two of us, we usually have at least one Halloween class party that we help with. So we have gathered together lots of cute and simple Halloween party ideas we want to share with you! We are big believers in keeping things super simple. Throwing a party does NOT need to be time consuming or stressful. Parties are meant to be fun, so let’s have fun planning the perfect Halloween party! We have gathered everything you need for an amazing Halloween party for your kiddos, whether it’s a class party or one you are throwing yourself. Us mom have to stick together, and we are here for you. Where to start when planning the perfect party? The theme! Decide what you want the theme of the party to be. That will give you the perfect launching off point. 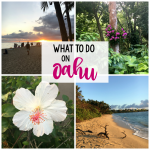 We have some fun suggestions for you to get your wheels turning. This is a fun theme because it’s so versatile. Really all you need is to think about all things chocolate! We did this party in a black and white color scheme, but any color scheme would work. The kiddos would love a chocolate fountain with all of the items to be dipped. It would make a really fun treat for the party. Really, just go crazy with chocolate! This is a fun theme for a Halloween party and is perfect for an all girl party. Have all of the girls dress up in their best witches costume and get ready for a fun night out. For this party think all things cauldrons, brooms, and witches hats. Use these items for decorations, to serve the food, and even for the games. Such a fun theme. 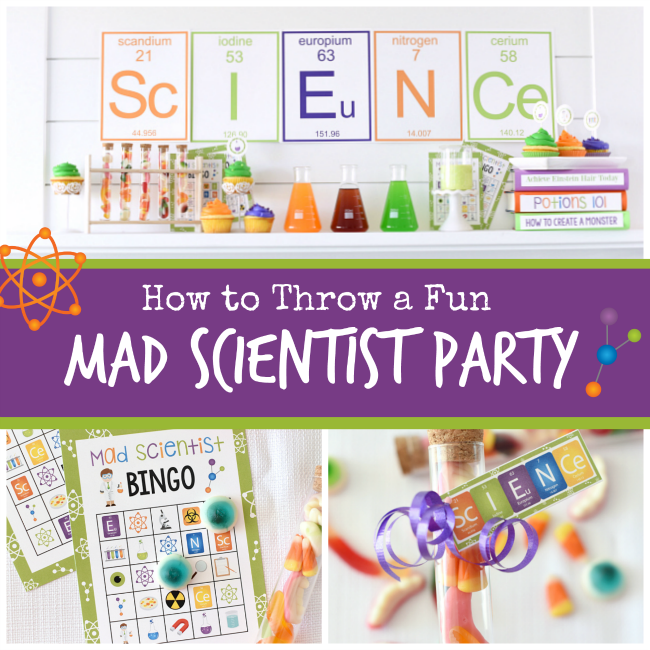 This mad scientist party is so bright and fun, and is a perfect for Halloween. 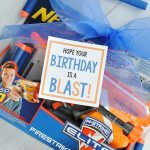 We have included all of the printables in this party so your job is super simple. We have everything you need to throw a fantastic party. We love this idea, using candy corn to inspire everything for your party! The colors are so bright and fun, you really can’t go wrong with this theme. Think fangs, blood, and Dracula for this party. Who knew Vampires could be so cute and fun! Up next, let’s talk food! Halloween themed food is seriously so fun, and we can’t get enough of it. So many ideas, your biggest problem will be choosing your favorites! We recommend keeping things simple and stress free so you have time to enjoy the process of party planning. These Halloween sprinkle cookies are super simple and so fun. 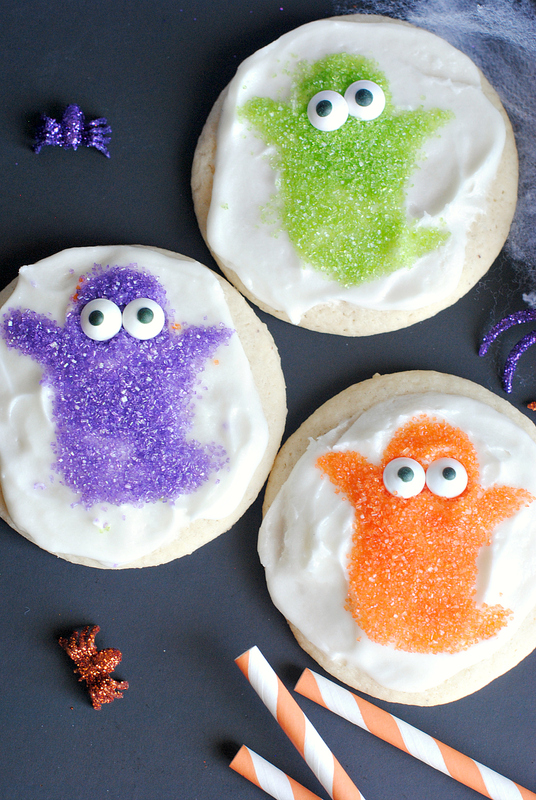 Using stencils, you can create any Halloween themed cookie you want, and the kiddos will love it. We cannot emphasize enough how amazing this dip is! Seriously so yummy and such an easy and fun dessert to put together. Accented with tombstones and bones creates a clever Halloween spin. Caramel popcorn is always a good Halloween dessert but making it in candy corn colors takes it to the next level. We also have a fun tag for you to print if you want to share it with your friends. We have provided everything you need to put together an amazingly delicious caramel apple bar. The kiddos will have a great time dipping their apples in everything they love creating the perfect dessert for them. We have the free printable tags and all kinds of ideas for you. Cupcakes might just be the best treat to serve at a children’s party. And these pumpkin cupcakes are so simple to make that makes them even better. Twinkies might just be a legit food group in kid world, so these ghost Twinkies are perfection for any party involving kiddos. When you are hosting a party, looking for simple food ideas is key. Keep things simple and stress free. These ghost Twinkies are just that..stress free. Again, you can’t go wrong serving cupcakes at a children’s party. These ghost cupcakes are quick and simple and will be a huge hit! 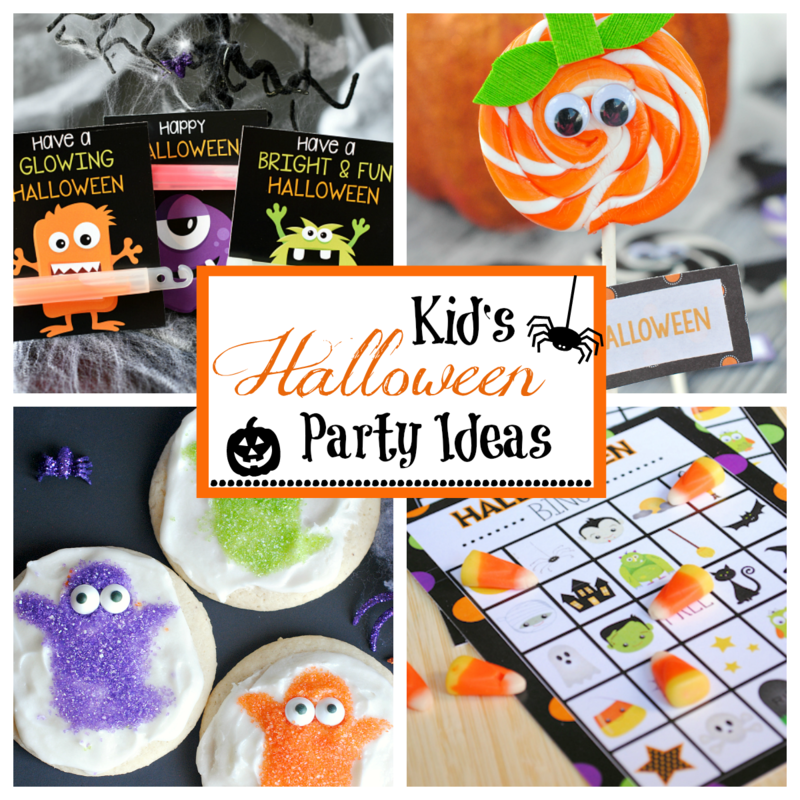 We have even more fun halloween party foods for you party, check them out! Now it’s time to decide what you are going to do at your party. Keeping your guests happy is vital, especially when you are hosting children. 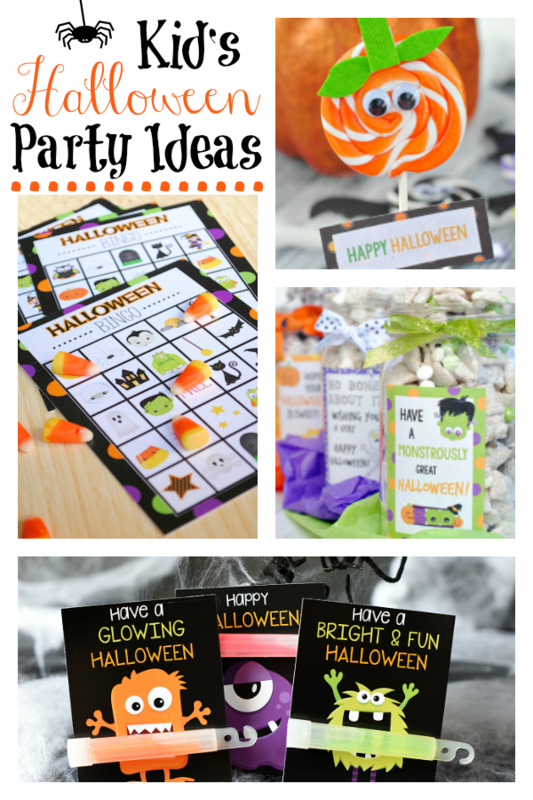 Halloween party games are such a fun addition to your party. We have some super fun party games for you to consider. 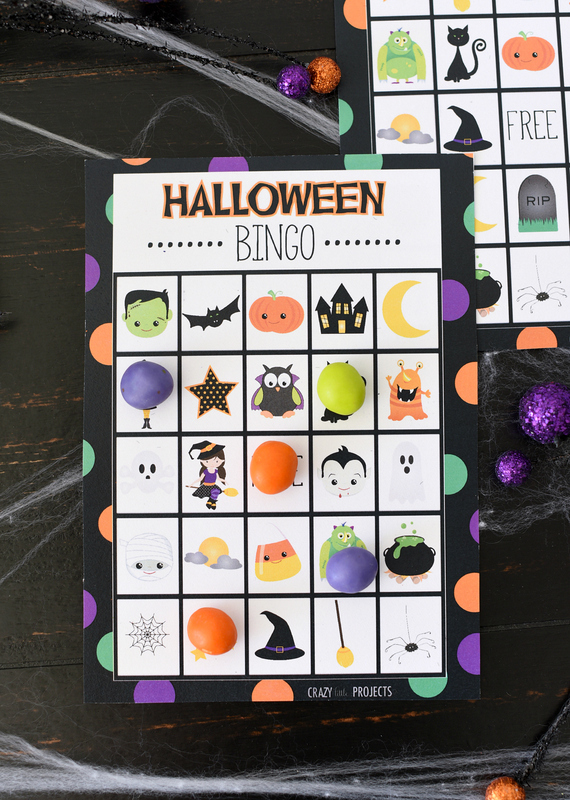 Halloween bingo is probably one of the best go-to party game. It’s as simple as printing out your cards (which we have all ready for you), and providing candy to cover the squares. If you want to step it up a bit, you can provide some fun prizes for the winners. When playing you can play the traditional rules, and then consider playing blackout for the final game. Blackout happens when someone gets their whole board covered. The kiddos will absolutely love this game! 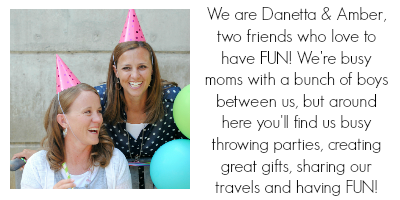 We have all of the rules and the printables ready, keeping things super simple! The kids will love playing this spooky game. Send the kiddos on a fun scavenger hunt. Let them spend their time hunting down ghosts and goblins you have hidden throughout the party venue. As always, we have everything you need (aren’t we good like that?). These games are as easy as printing and playing and on this page, you will find 5 games available to you! Everything from Don’t Eat Pete to Halloween Memory, a Halloween word search, coloring pages and more. So easy! Send your guest home with a little something to say thank you for coming. Party favors are simple gifts to send home with your party guests, letting them take a little piece of the party fun home with them. These are so easy to make and cannot be any cuter. We are a little bit obsessed with these eyeballs! We have the printable tags for you to add to these cute little fellas. These are fun party favors because they can be used as an activity during the party. Have the children make them and then they can take them home. If you want to step it up a bit, you can have a fun bag ready for the kiddos and these batty party favors can be added after they are made. These are another fun party favor idea and party activity idea. These bags provide a fun activity, letting the kids get creative and then can double as party favor bags. It’s always fun when things can work together for the party. We have some fun muddy buddy recipes for you, seriously they are delicious. And, we have provided some fun tags that can be printed out and added to the muddy buddies for the perfect party favor. So simple, and super yummy! 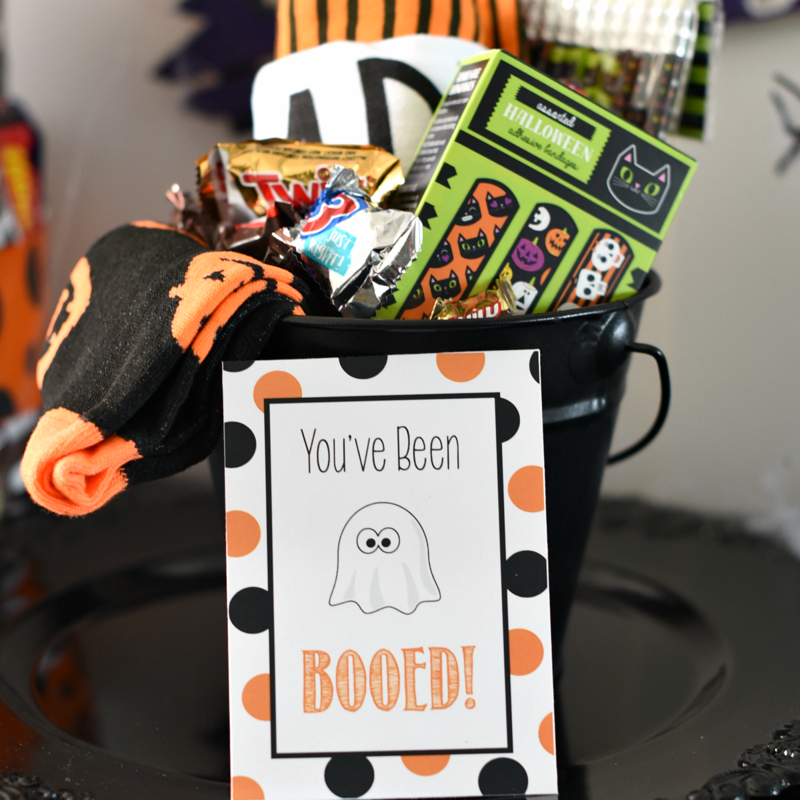 We have a fun gift tag that can simply be added to a fun pair of Halloween socks making the perfect party favor. This works with a fun witches party…it’s perfection. These are super cute and as simple as printing the tag we have for you and adding a glow stick. And what child doesn’t love glow sticks?! 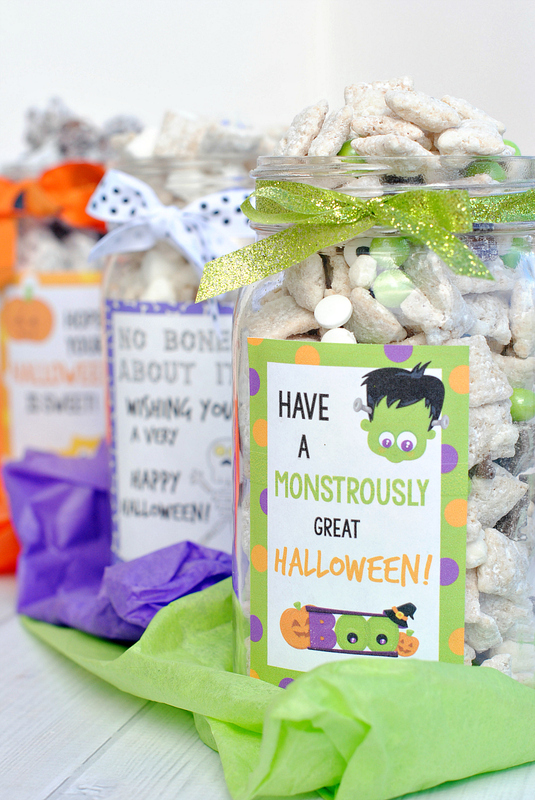 These treat cups are so fun for a Halloween party favor. An orange candy cup filled with orange candy, and completed with a cute tag makes a perfect pumpkin themed favor! This is a fun printable tag we have ready for you and can be used with any party favor you want to use. 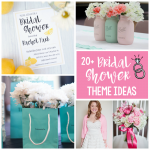 It makes it super versatile and perfect for a party favor. 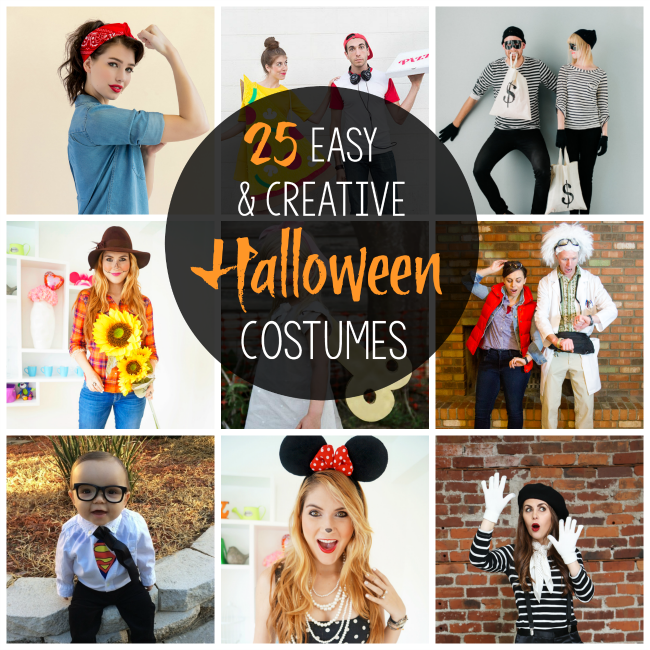 Have FUN planning an amazing Kid’s Halloween Party!